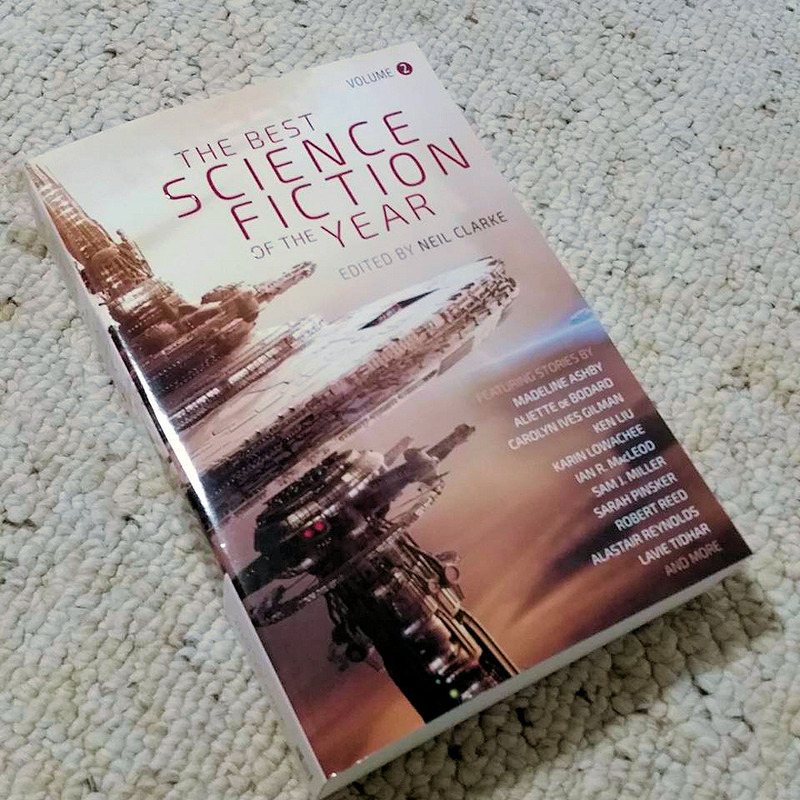 While I was attending ICFA, The Best Science Fiction of the Year: Volume 2 started shipping from Amazon and other bookstores. I just returned home and found a few boxes of them waiting for me. If you’ve ordered a copy, THANK YOU! I hope you enjoy it. If you haven’t and are wondering where to get it, I’ve linked to the bookstore I know about here. Ebook editions will be released on the 4th. The print edition shipped early. Excellent. Looking forward to reading.